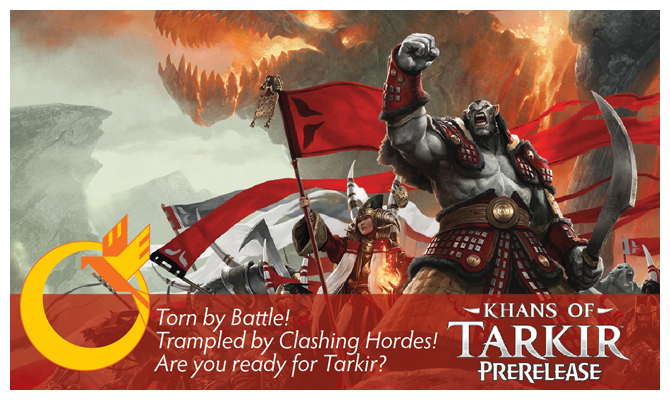 Khans of Tarkir Prerelease Information! 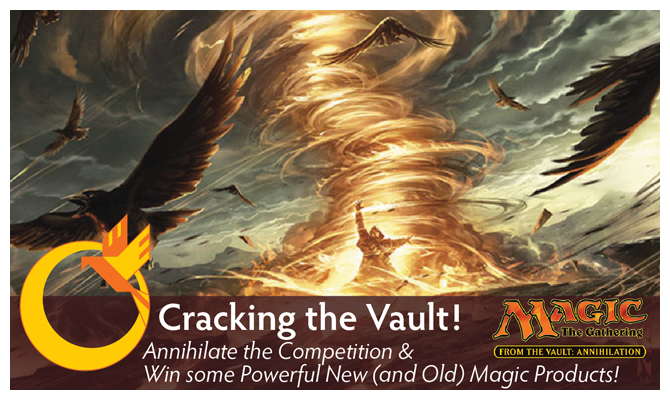 From the Vault: Annihilation – Our Biggest Magic Event Yet! 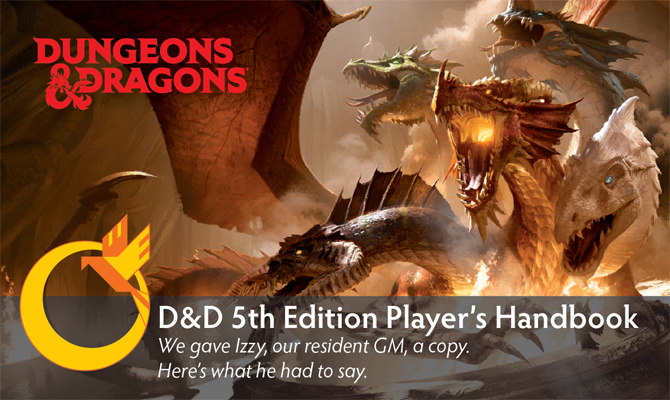 “I am the dungeon master, your guide through the world of Dungeons & Dragons…” These words that brought to my attention the realms of the Dungeons & Dragons Pen and Paper Role Playing Game over 30 years ago, and today I have the opportunity to review the 5th edition of the worlds most recognized RPG. 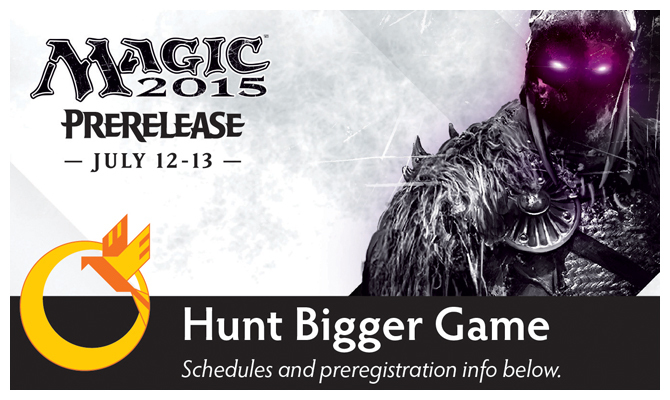 When Wizards of the Coast introduced the new core set with the tag line “Hunt Bigger Game,” they truly meant it. Whether you’re a brand new player or veteran planeswalker, this set has something for everyone. Brand new planeswalkers including a corrupted Garruk lurk within the packs of this set, ready to test your mettle.